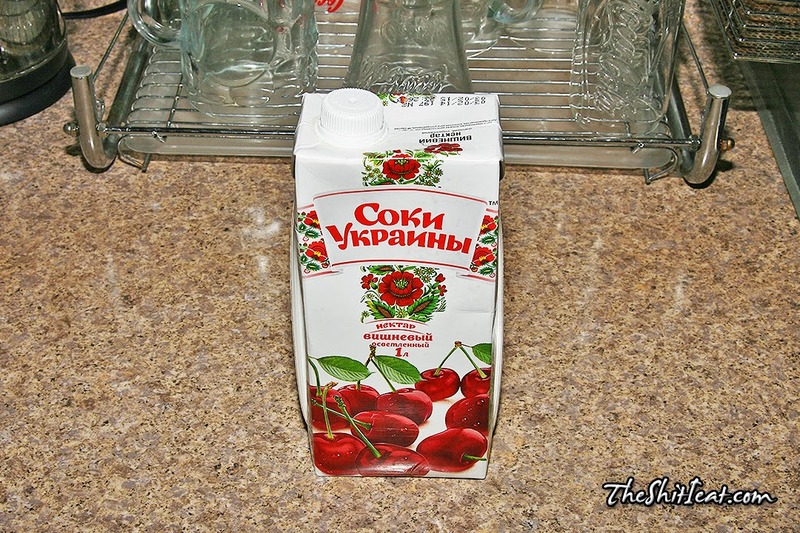 Great-tasting sweet cherry nectar that I got in the Russian store for $1.00 on clearance. Expiration date was 5 months overboard, but I still bought it since I never had a problem with expired juices before. Went back next day with a plan to get 4-6 more boxes, but they all sold-out. Did not see it at any other Russian stores. 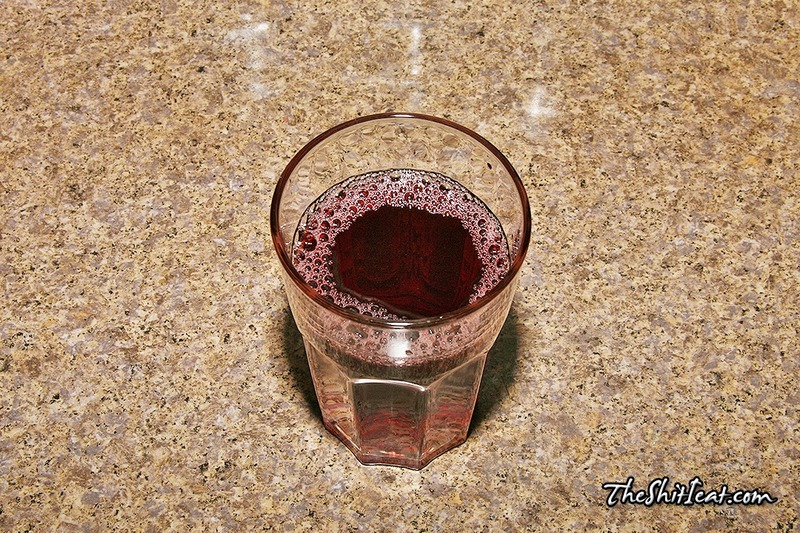 The taste is nectary-smooth with sweet real-tasting cherry flavor to it.